Millions of people visit Las Vegas USA annually to enjoy the world-class entertainment that is always available. A number of Cirque du Soleil productions run nightly at various hotel resorts on the Strip. 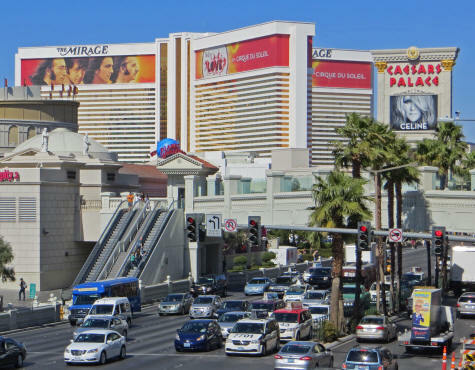 Entertainers such as Celine Dion and Elton John have been entertaining holiday-makers on the Strip for years.